Pets are smart about avoiding their meds, but you're smarter. 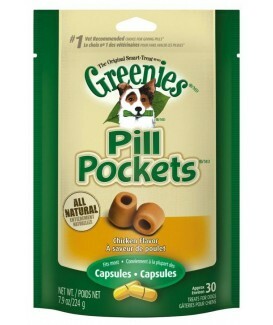 Designed and recommended by vets, GREENIES PILL POCKETS Treats for Dogs make it easy to give your dog medicine. Don't hide medicine in human foods, such as peanut butter or cheese. Give a healthy, low-calorie dog treat instead. 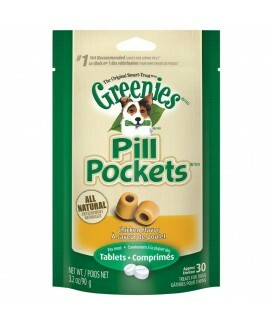 GREENIES PILL POCKETS Treats take the stress and mess out of administering capsules or liquid medication to your dog. Our easy-to-use pouches mask the smell and taste of medicine and deliver a delicious chicken flavor your dog will love. Pets are smart about avoiding their meds, but you're smarter. 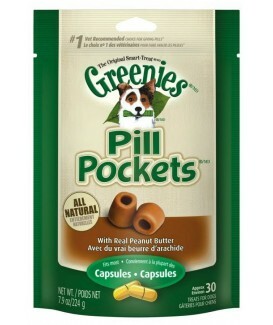 Designed and recommended by vets, GREENIES PILL POCKETS Treats for Dogs make it easy to give your dog medicine. Don't hide medicine in human foods, such as peanut butter or cheese. Give a healthy, low-calorie dog treat instead. 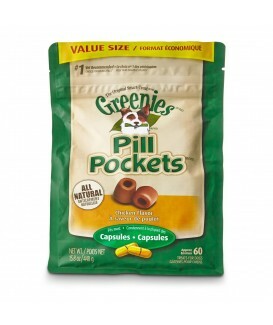 GREENIES PILL POCKETS Treats take the stress and mess out of administering capsules or liquid medication to your dog. Our easy-to-use pouches mask the smell and taste of medicine and deliver a real peanut butter flavor your dog will love. Pets are smart about avoiding their meds, but you're smarter. 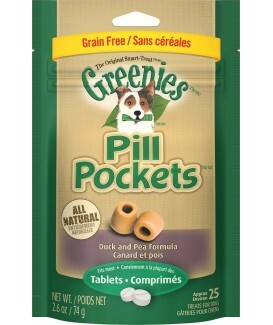 Designed and recommended by vets for dogs with skin and food sensitivities, GREENIES PILL POCKETS Grain Free Dog Treats Duck and Pea Formula make it easy to give your dog medicine. 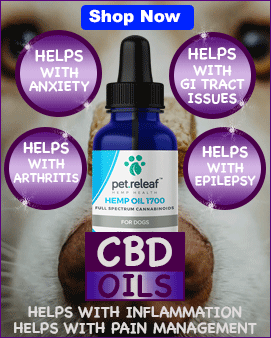 These all-natural dog treats take the stress and mess out of administering capsules or liquid medication to your dog. Our easy-to-use pouches mask the smell and taste of medicine and deliver a delicious duck and pea flavor your dog will love. Pets are smart about avoiding their meds, but you're smarter. 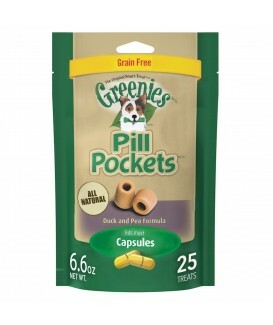 Designed and recommended by vets for dogs with skin and food sensitivities, GREENIES PILL POCKETS Grain Free Dog Treats Duck and Pea Formula make it easy to give your dog medicine. These all-natural dog treats take the stress and mess out of administering tablets to your dog. Our easy-to-use pouches mask the smell and taste of medicine and deliver a delicious duck and pea flavor your dog will love.